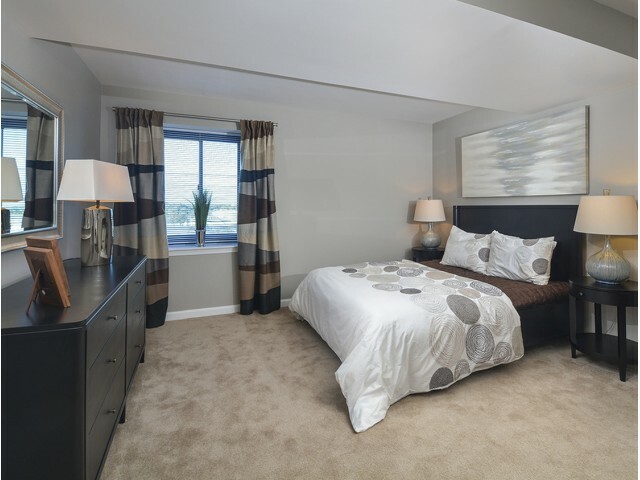 We provide luxury housing and are proud of it. 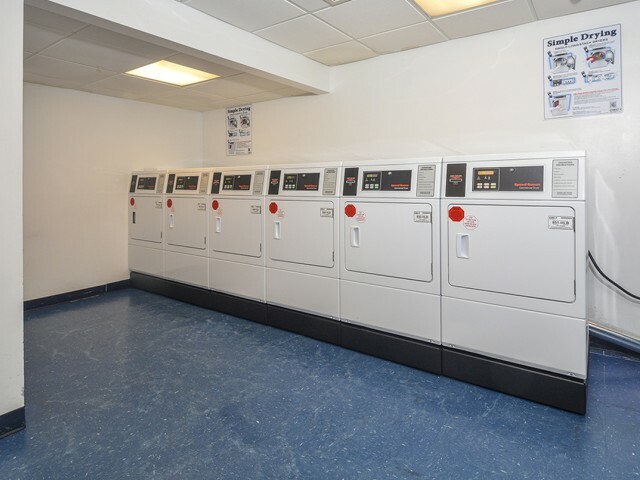 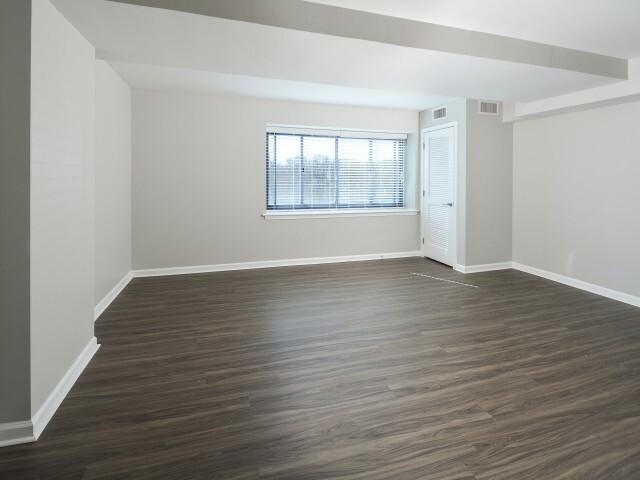 Take a look at our photo gallery to really get an idea of what the building looks like. 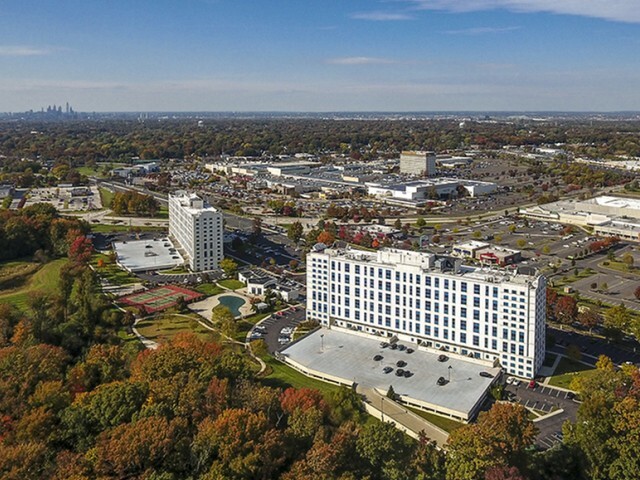 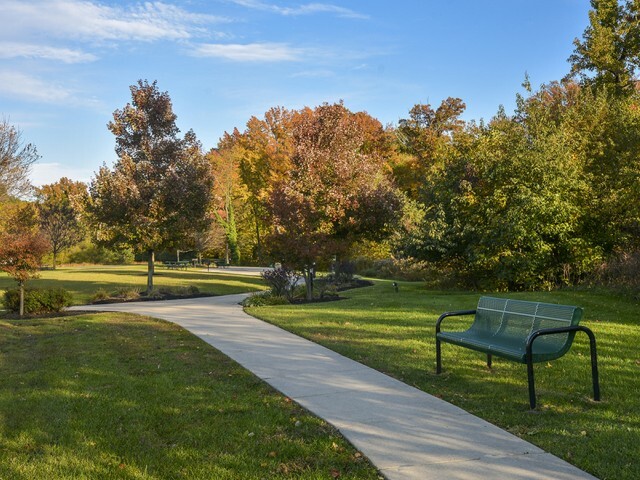 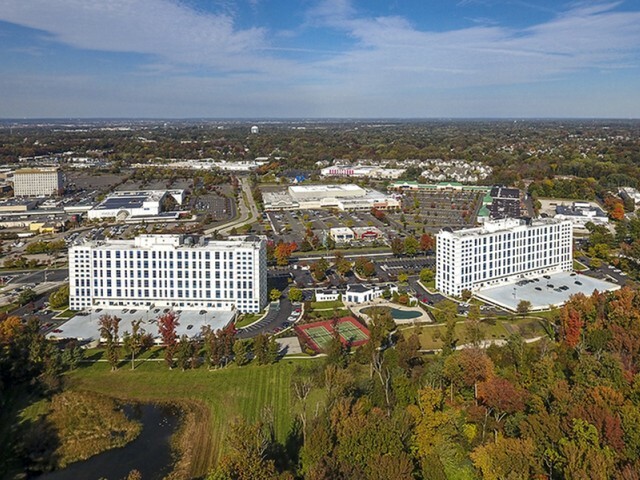 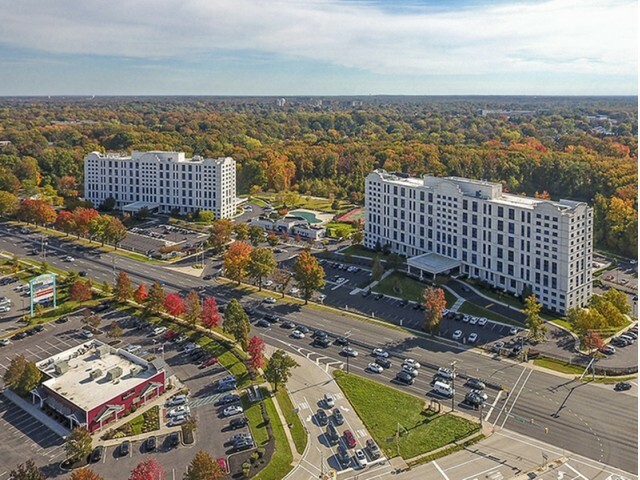 We have over 22 acres of landscaped grounds around our buildings. 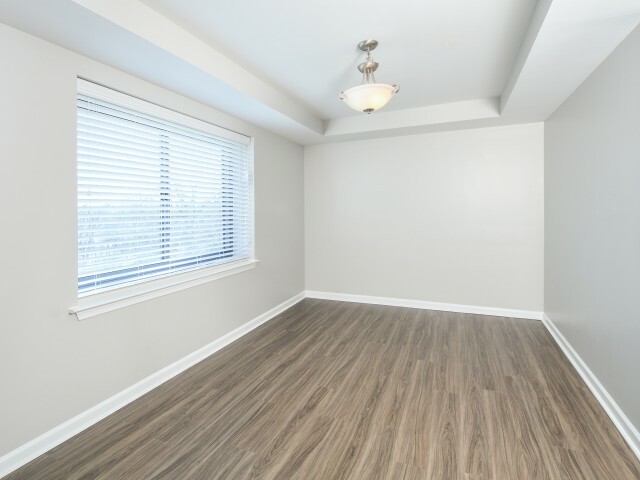 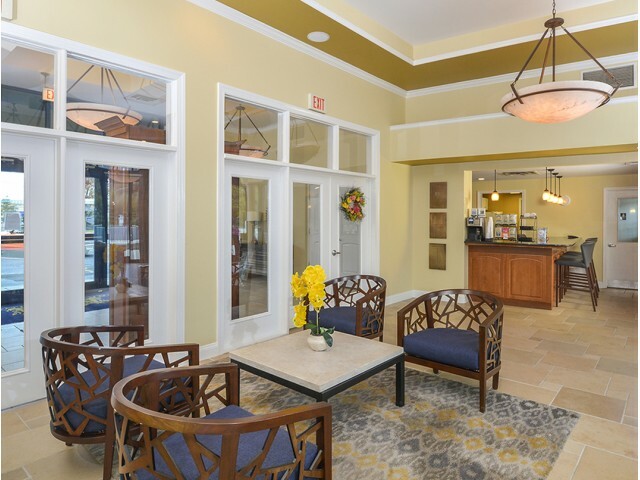 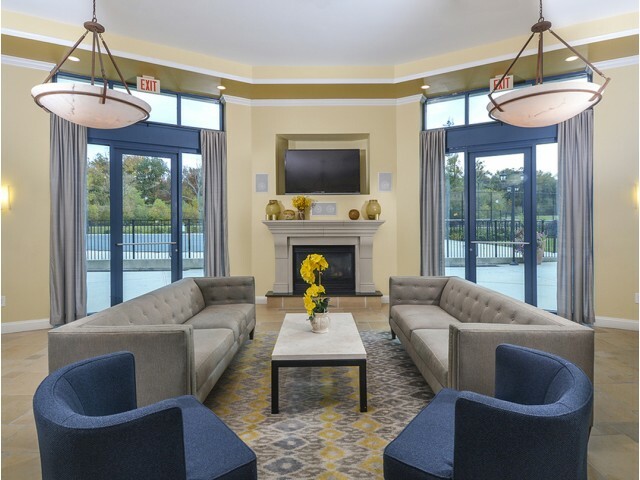 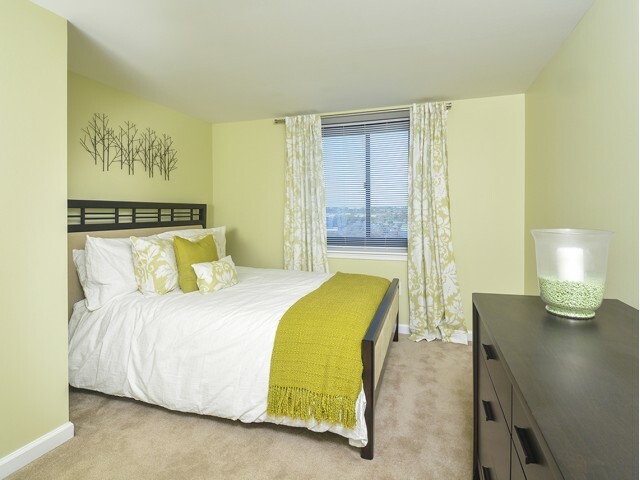 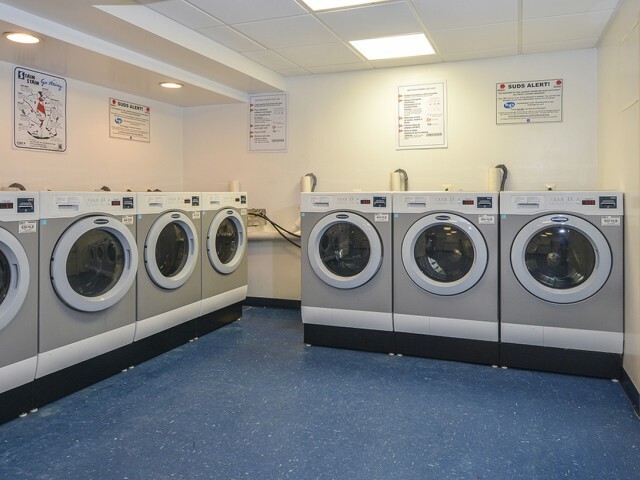 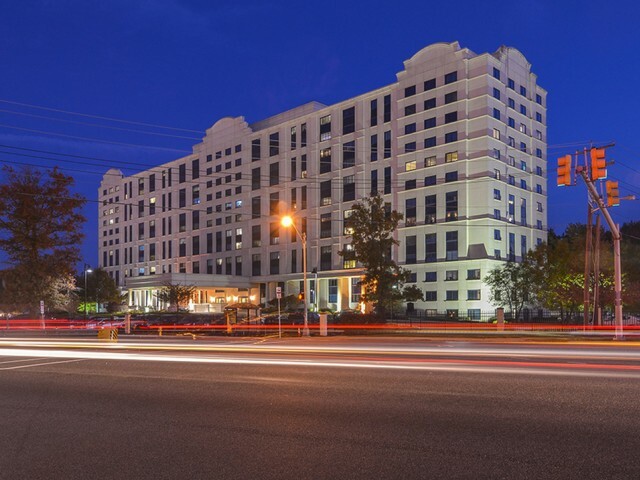 Get a feel for what our apartments look like inside and out. 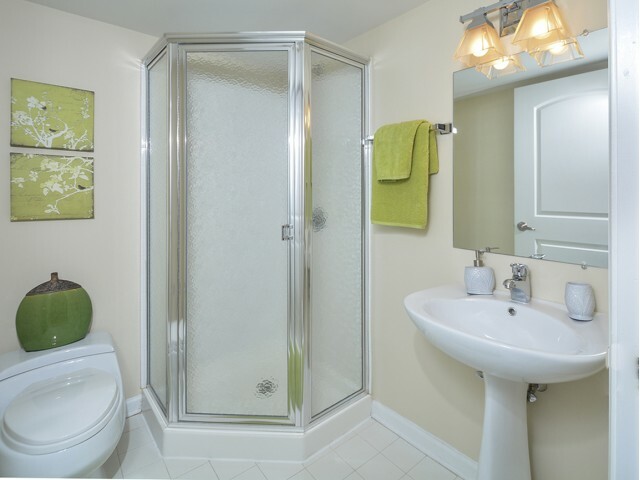 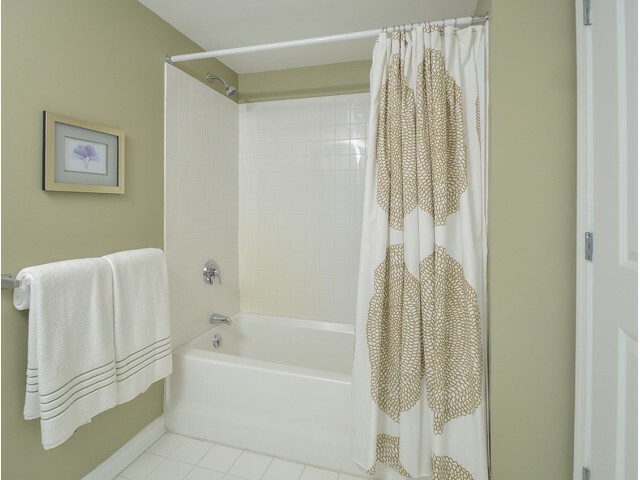 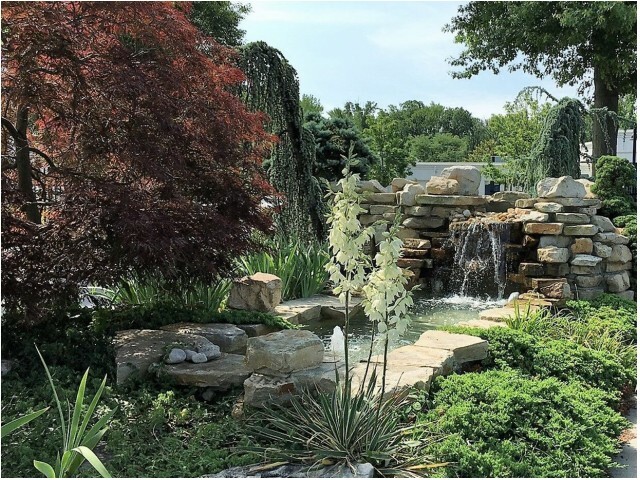 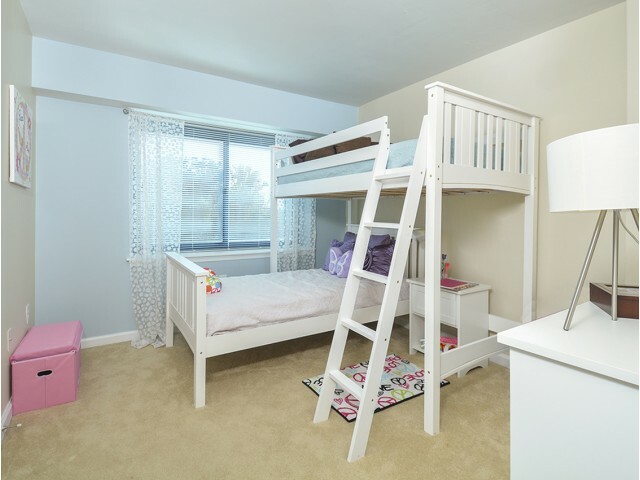 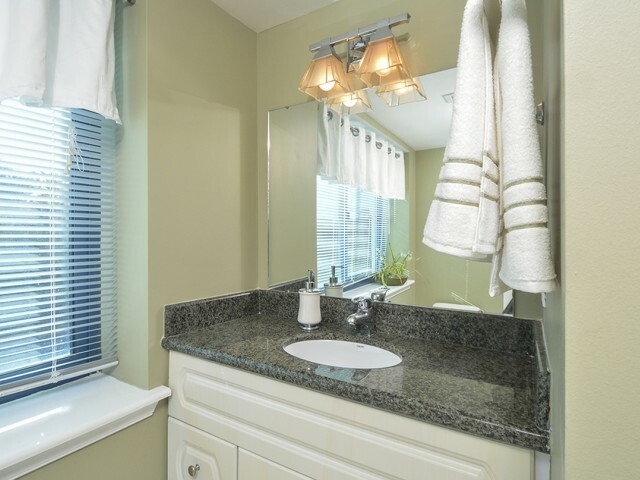 You can see our waterfall as well as the bedrooms, bathrooms, and kitchen inside a home. 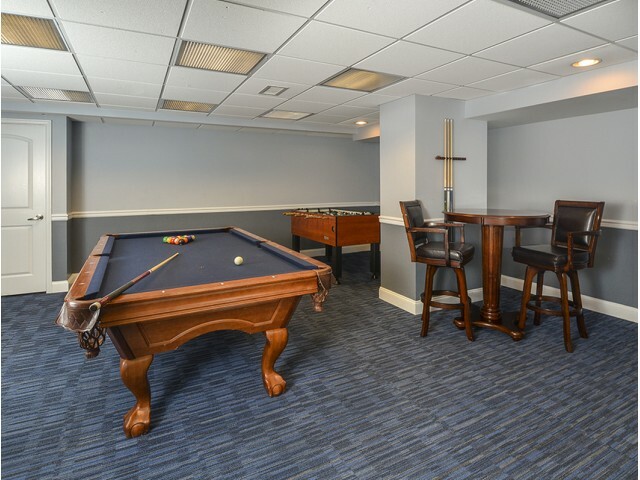 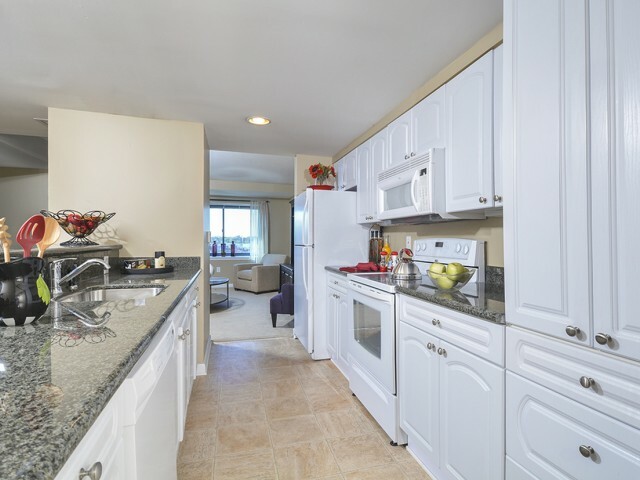 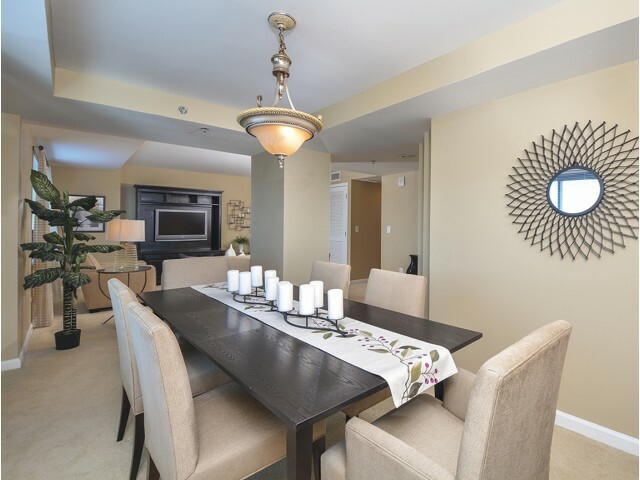 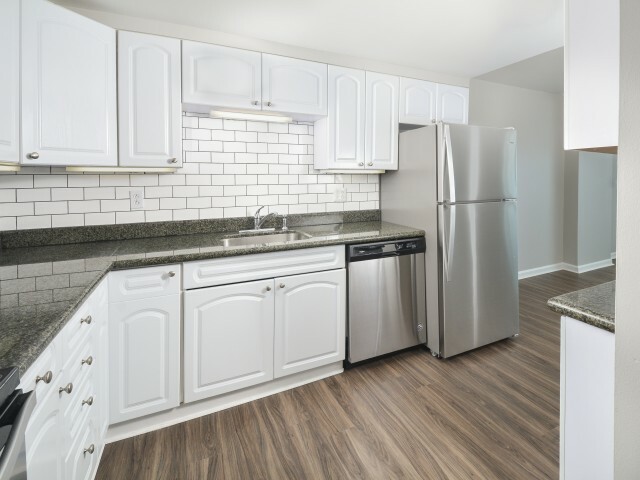 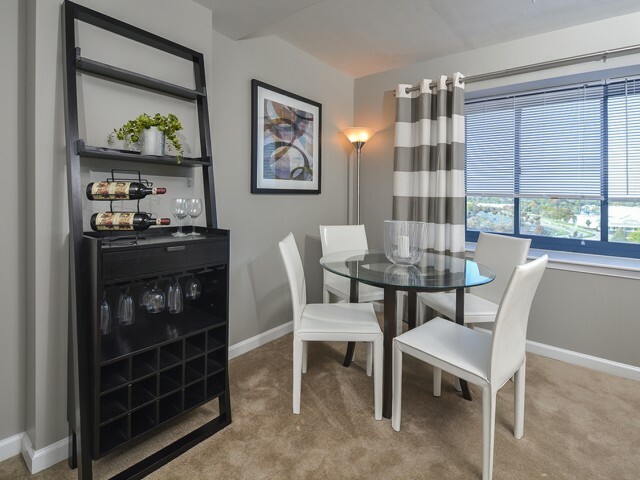 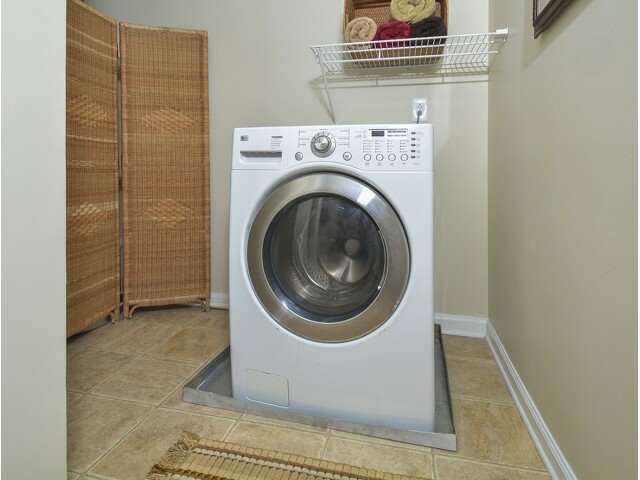 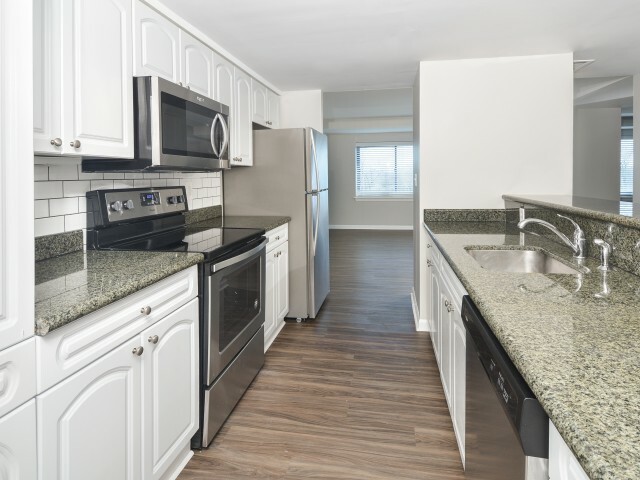 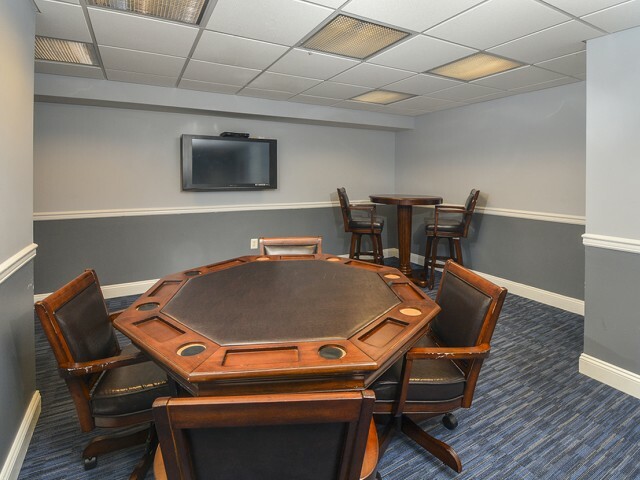 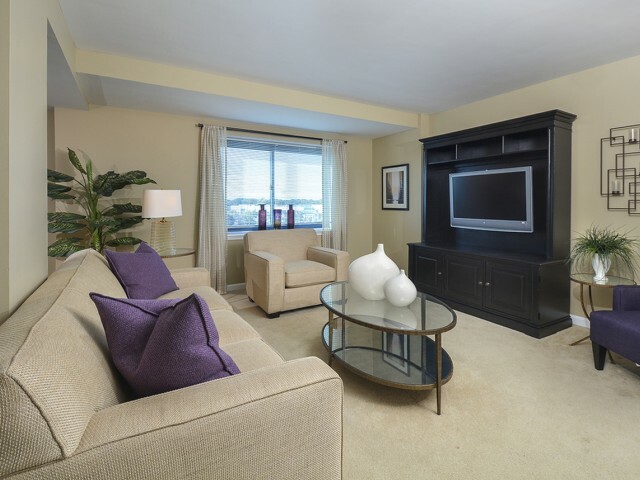 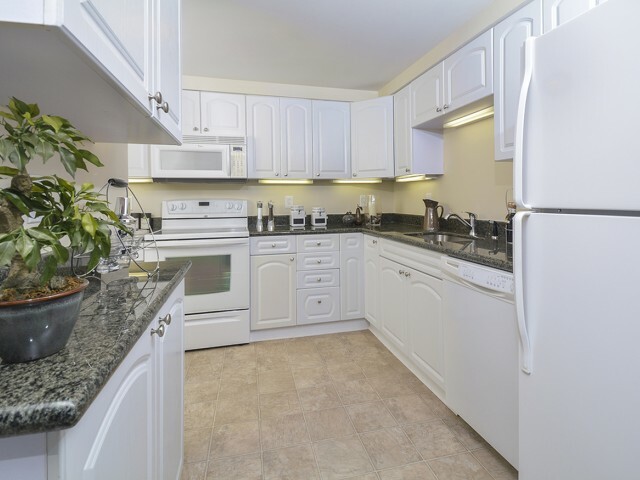 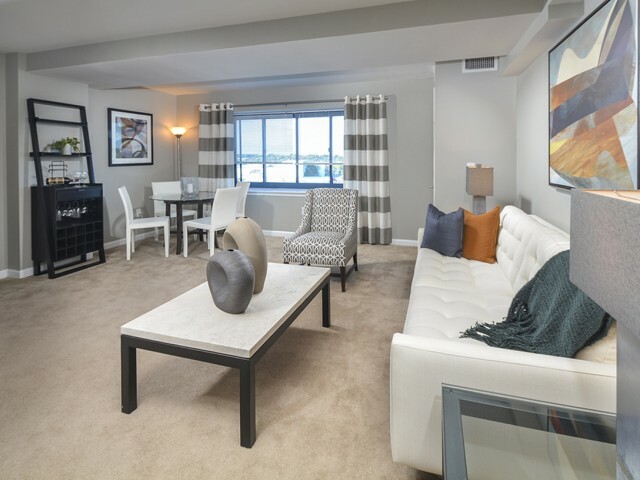 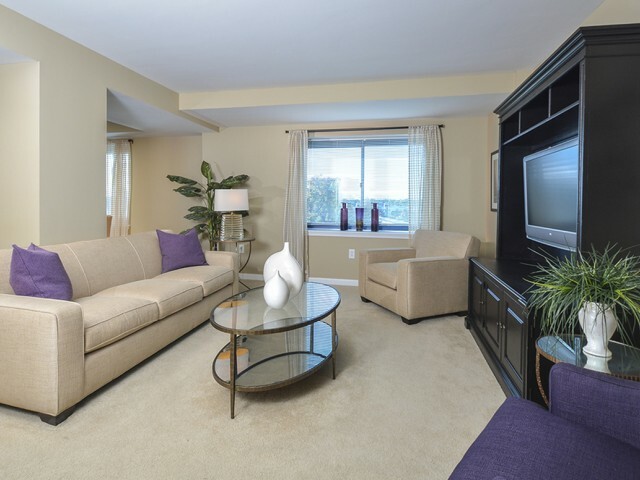 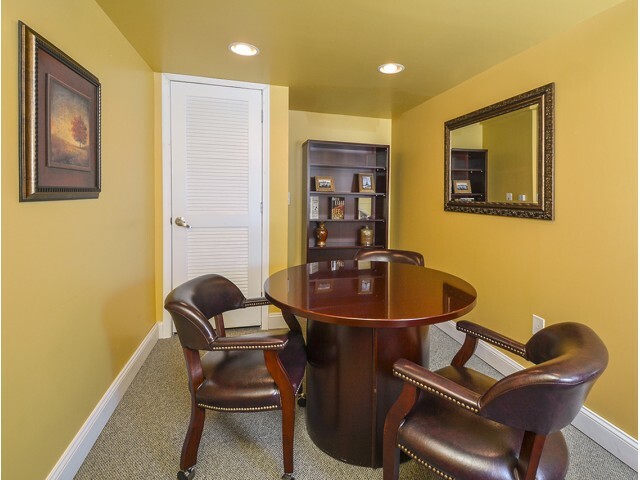 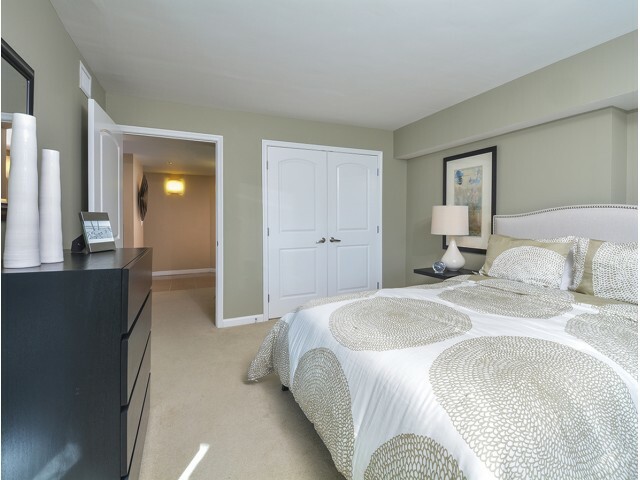 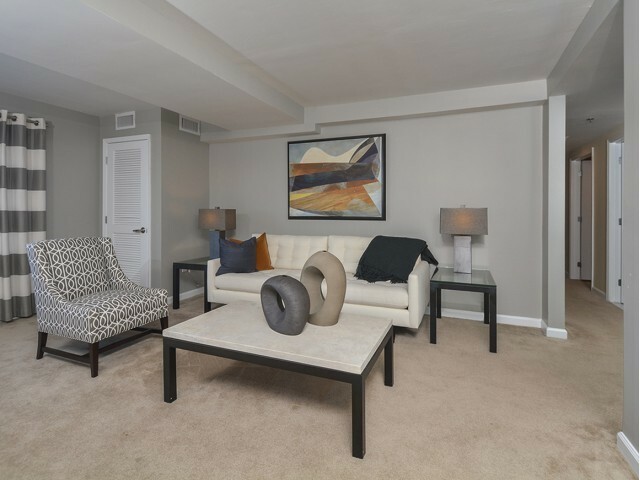 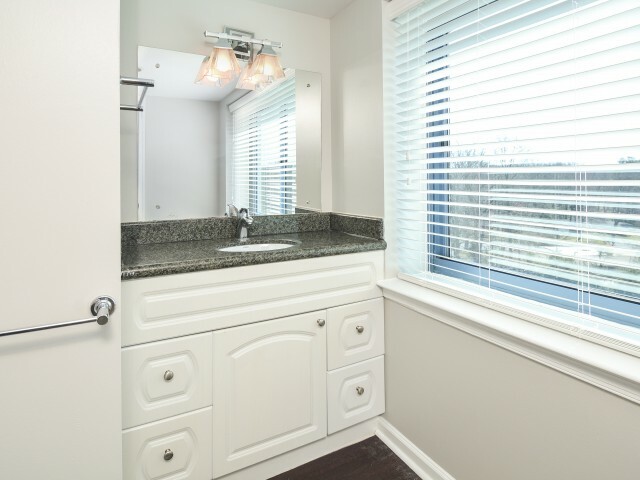 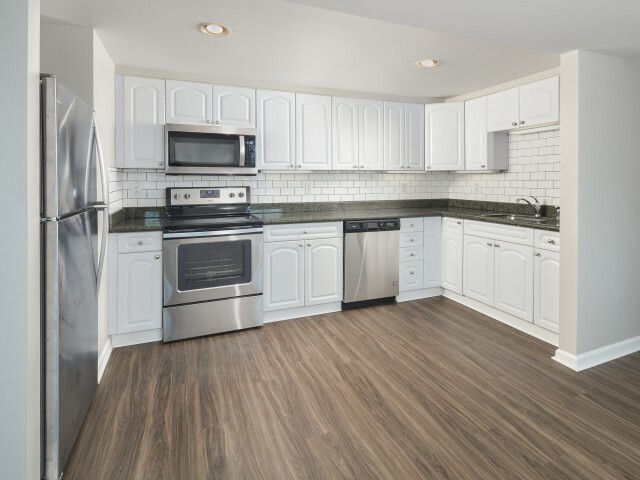 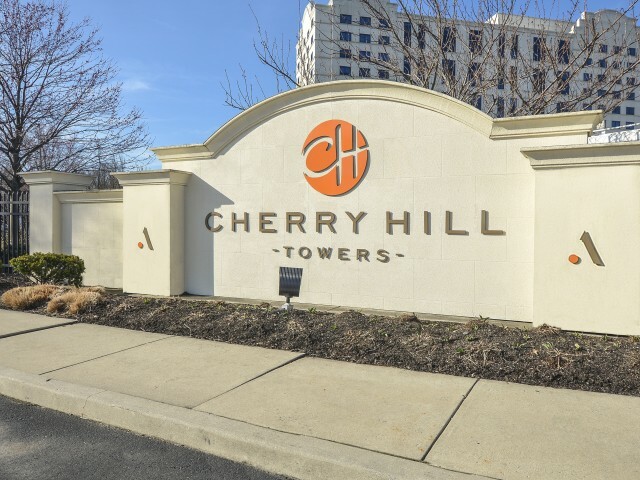 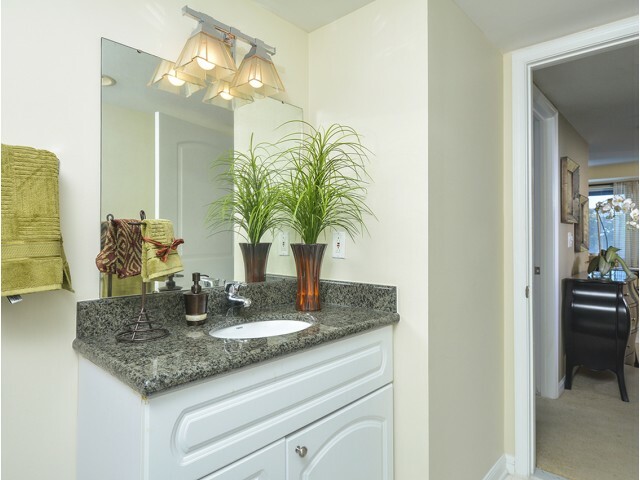 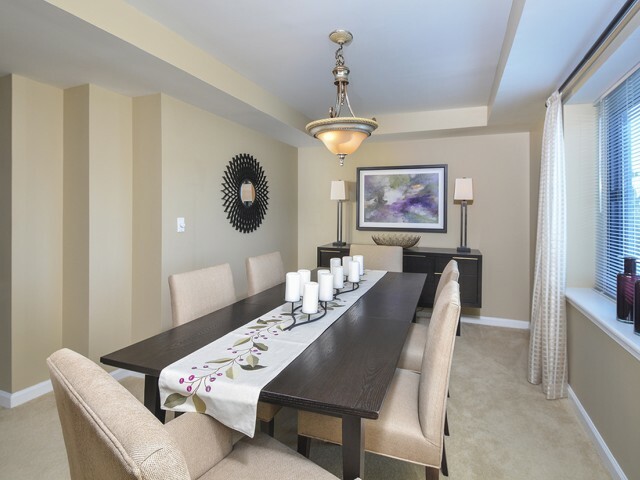 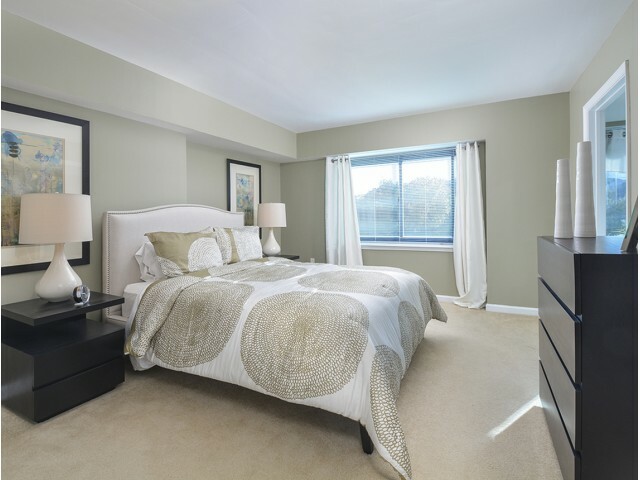 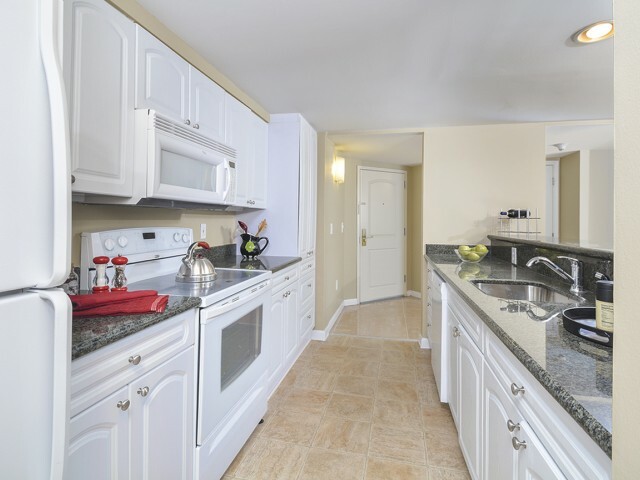 Pay attention to the granite countertops along with our spacious living and dining rooms and other amenities. 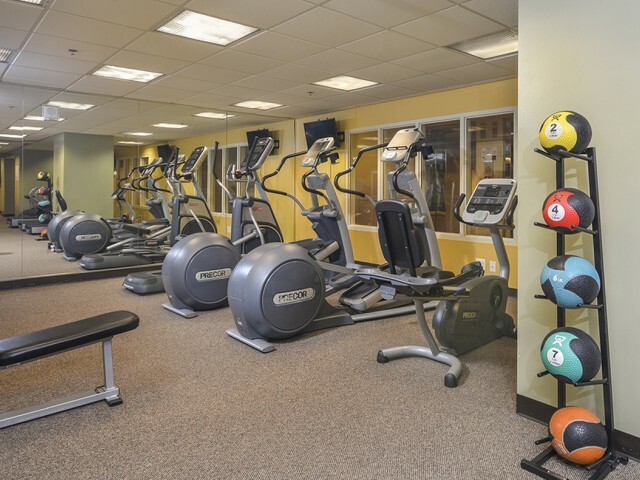 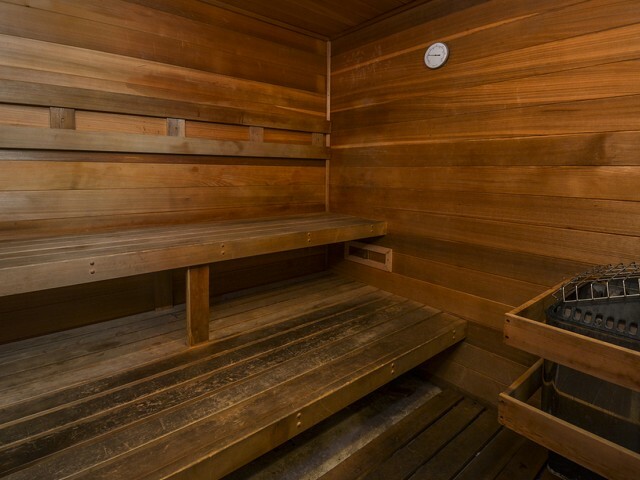 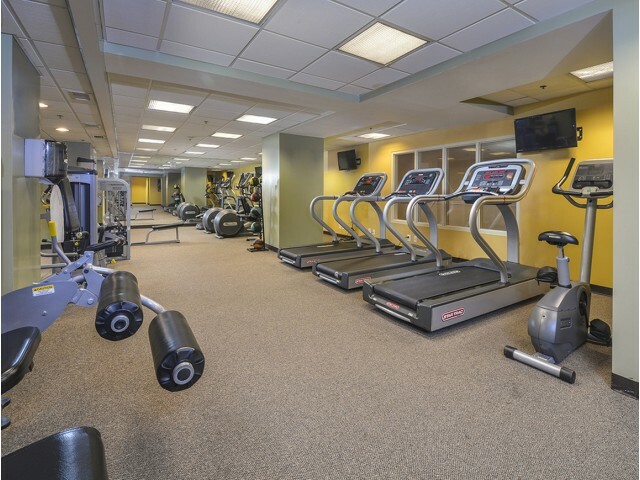 Or take a look at our fitness room and pool to get an idea of how life outside of work can be. 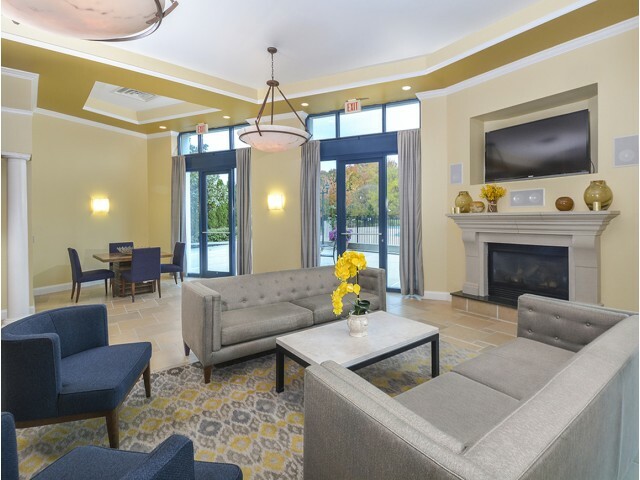 Fill out an application today and start living the lifestyle you've always wanted!